New Patients: For your convenience, please download and complete the New Patient Packet prior to your initial visit. Please click here to review our Office Policies. If you or a loved one have recently been diagnosed with cancer, Regional Cancer Care Associates in Toms River, NJ can help. Our diagnosis and treatment services our fully comprehensive, conducted by expert physicians and oncologists who work with you directly. 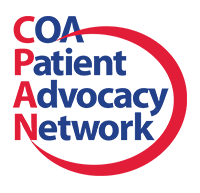 Your treatment plan will be customized to your needs, symptoms and medical history, as well as any other considerations you may require. We also conduct more than 300 clinical trials into new methods and devices for treating and diagnosing cancer. 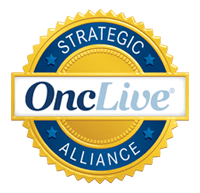 By participating in these trials, you are helping us create new and more efficient methods for improving the quality of life for countless patients to come. More than 300 trials are conducted on a regular basis. Consider volunteering today. 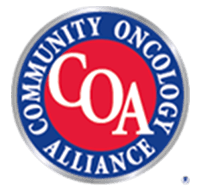 If you live in the Toms River, NJ area and want the convenience and comfort of receiving your treatment close to your home and loved ones, Regional Cancer Care Associates can provide you with the help you need. Contact us by phone at (732) 367-1535 to schedule an initial appointment at our office at 9 Hospital Drive, Suite A17 in Toms River, NJ 08755. 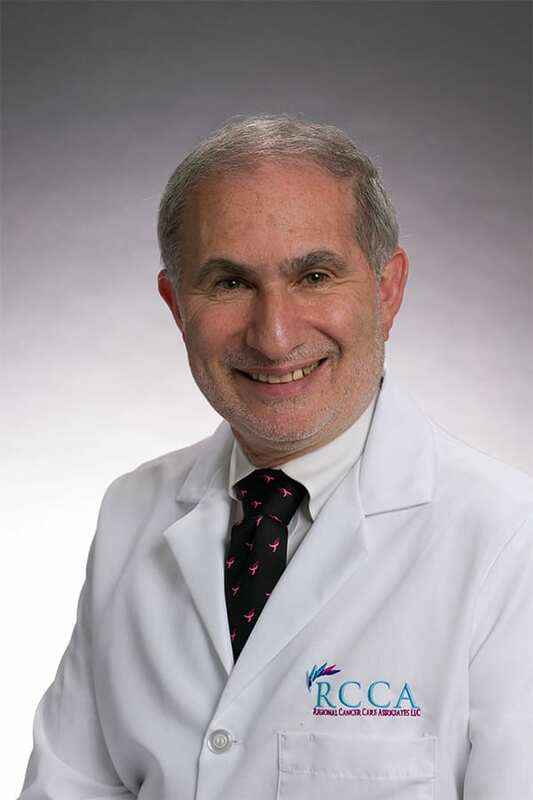 Dr. Kenneth D. Nahum specializes in hematology/oncology, and is board certified in internal medicine, hematology and oncology. Dr. Nahum has been treating patients in Monmouth and Ocean counties for more than 20 years. He is a Principal Investigator in 120 clinical trials, and his areas of interest are breast cancer, gastrointestinal cancer, lung cancer, and hematologic malignancies. He received his medical degree from University of Medicine and Dentistry of New Jersey. 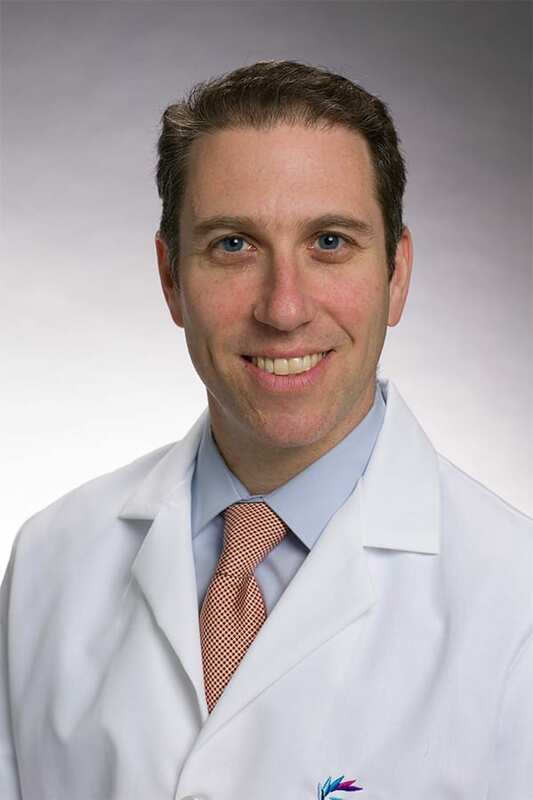 Dr. Ethan Wasserman specializes in hematology and medical oncology, and is board certified in internal medicine and medical oncology. He is board eligible in hematology. For the past 4 years, he has been treating patients in Mercer and Monmouth counties. He recently joined the Howell division, serving Monmouth and Ocean counties. Dr. Wasserman served as a sub-investigator on multiple trials and is actively involved in multiple clinical research trials on hereditary cancer syndromes.